It is very important to learn to find your notes when reading music. Starting with the basic music alphabet is key to this. 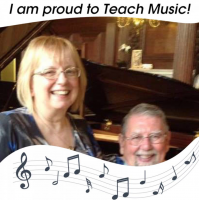 Here is a blog post I wrote on teaching the musical alphabet (for Music Teacher's Helper).